In my time at PACO, I worked mainly on our ComEd team. 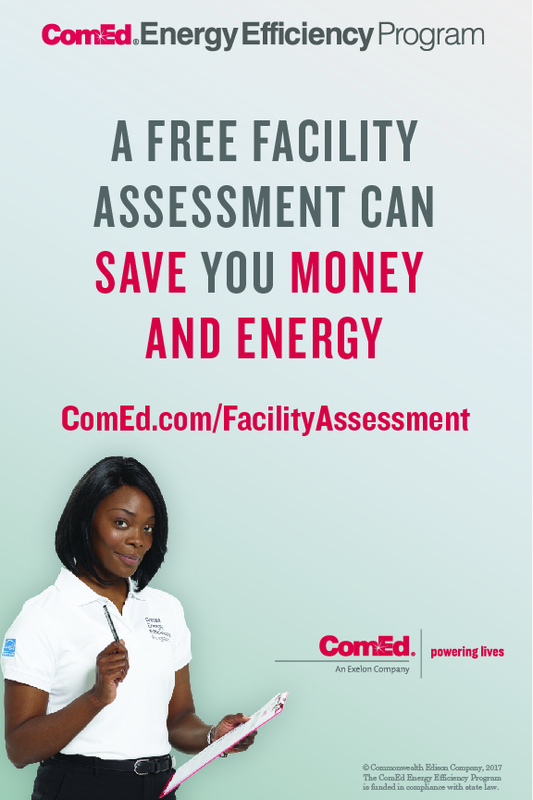 ComEd is the largest electricity company in the state of Illinois, and they are based in the greater Chicago area. 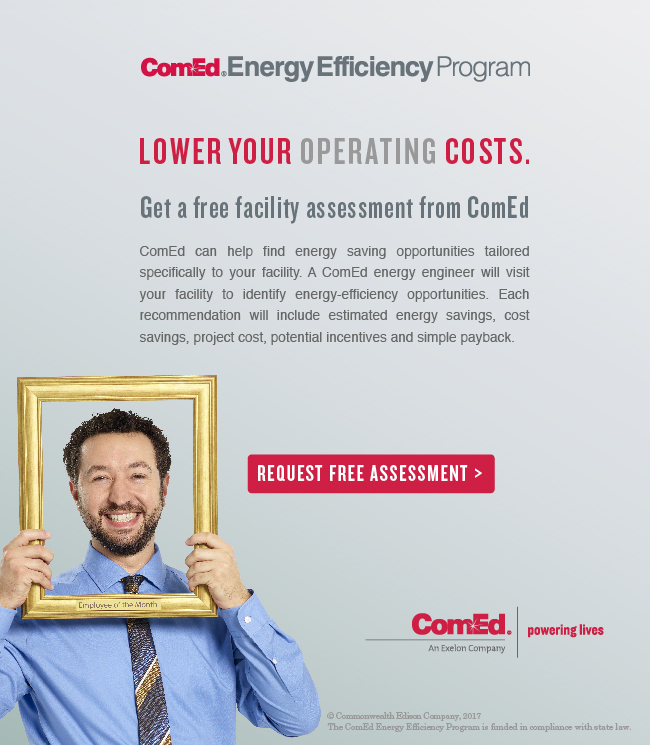 In late spring 2017, the ComEd team at PACO began work on the new integrated campaign, which spans multiple programs across the company. 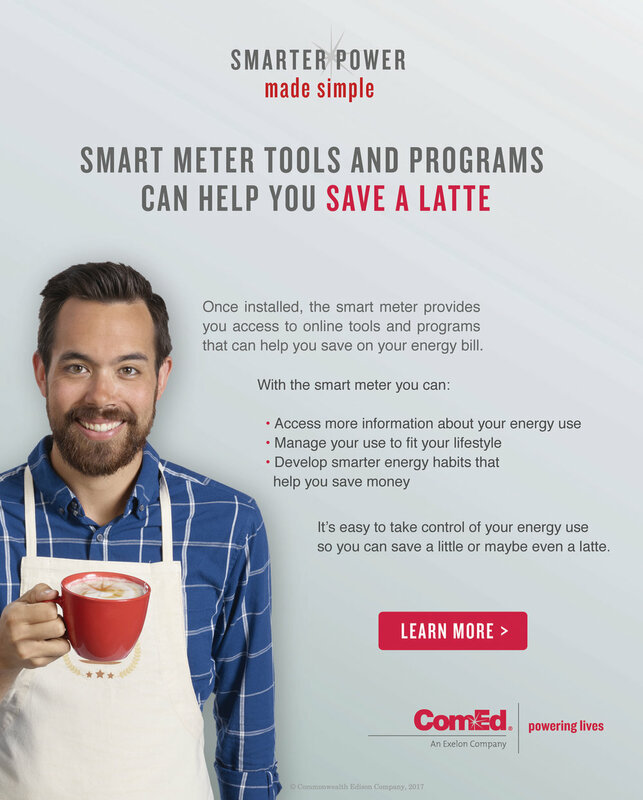 While each program had different creative tactics, all worked together to get across ComEd's message of Smarter Power Made Simple. PACO's approach made the everyday people and heroes one may meet throughout their day or life help explain the complexities of ComEd and energy in a simple, approachable way. ComEd's "Party On" spot for its Education and Outreach program came about from my initial concept idea. This program campaign is aimed at bringing awareness to the outages feature on the ComEd app, which allows customers to view outages and restoration times in their area. The original TV concept I came up with was titled "Beat Drop." The spot took place during a house party with adults in their early-mid thirties, with music and casual dancing. Guests can see it's raining through the window. One guest was particularly into the music as if he were reliving his college days and waiting for the beat to drop. The power goes out right as the beat is supposed to drop, and he's disappointed. Another guest pulled out his phone telling him not to worry, he has the ComEd app and he'll be able to let us know when the power would be restored. While this original concept was a hit with the client, it needed to be refined to reflect a more friendly attitude and cast. I worked with our copywriter to evolve this concept from "Beat Drop" to "Party On." Thus, it evolved from a house party to a children's birthday party. The power goes out much to the birthday girl's dismay, but a reassuring mom lets her know the power would be restored soon thanks to the ComEd app. After the production on the TV spot was done, I saw through developing billboards and digital assets for this campaign. PACO started work on the integrated campaign in May, and it went into market in September. Since then, the creative has evolved from the initial three programs we started with as we learned to work within the guidelines we built for ourselves stylistically. The integrated campaign creative deliverables included outdoor boards (print and digital), digital banner ads, print ads, eblasts, radio, TV and transit shelters. ©Copyright 2019 Hannah Rose Dominiak. Made with love in Chicago.